It is a vicious cycle, the temperatures rise during the summer months, and are only getting higher with climate change, which cause us to fire up those air conditioners. However, the wasted heat from those air conditioners are actually causing temperatures to be hotter not just during the day, but at night as well. In a new study conducted by researchers at Arizona State University in Phoenix, they have found that the wasted heat from air conditioners actually raises the night time temperature of the city at night by 1 to 2.7 degrees. 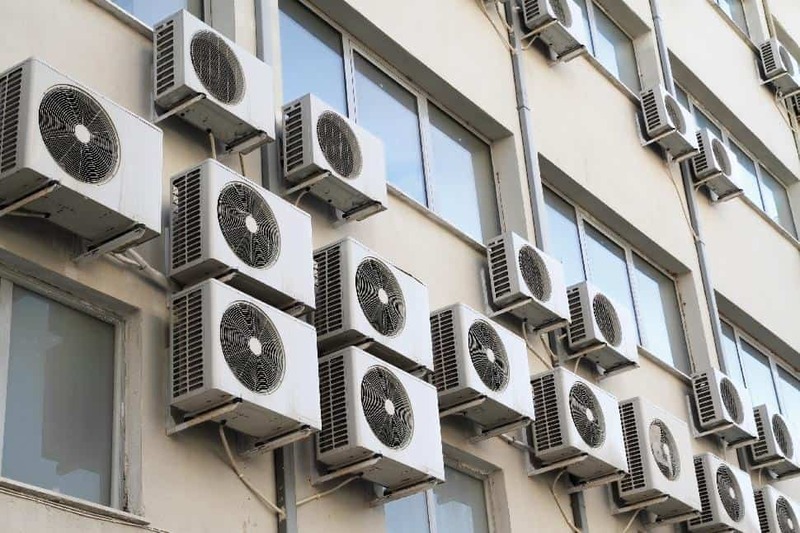 In turn, this makes the cycle rougher by encouraging those to keep their air conditioners on at night and furthering the demands and energy use of the machines. This research was published in May in the Journal of Geophysical Research and investigated the effects of air conditioning systems on air temperature as well as examines the electrical consumption in semiarid urban areas. It has been a long known fact that urban areas are hotter than their rural counterparts because of the urban heat island effect. The city of Phoenix is a prime example of that now. The research analyzed the temperatures in Phoenix over the past 40 years and found that the city has seen a significant rise. Prior to the 1970's the night time temperatures in Phoenix never exceeded 90 degrees however in between 2000 and 2009 there was 50 nights that rose well above 90. The study goes on to suggest that users not turn off their air; it is far too late for that. Instead, it suggests that the wasted heat from the machines be repurposed into useful energy, such as being used to heat a water heater. By implementing such a mitigation strategy, urban areas like Phoenix could successfully reducing the urban heat island temperature by one-Celsius degree at night, reduce AC electricity consumption on a city scale and provide a real example of urban climate mitigation.